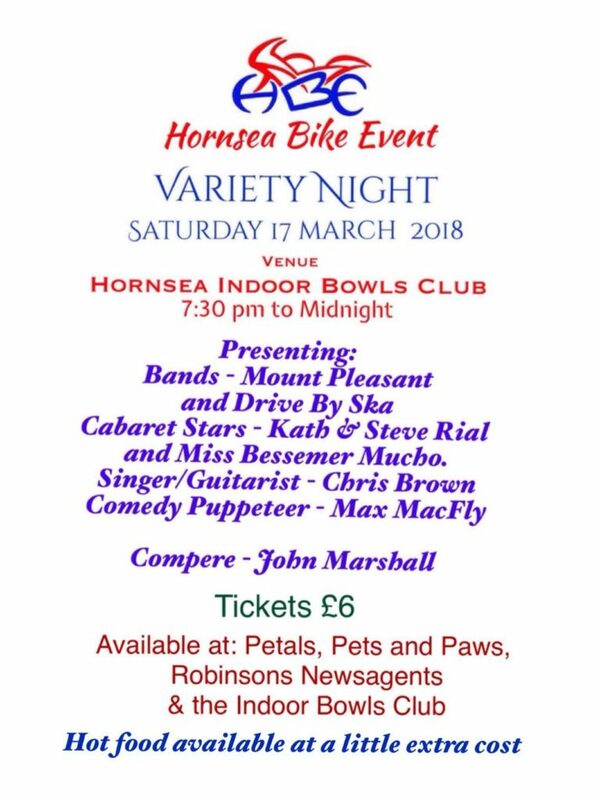 Saturday 17th March: Despite the awful weather, plus noro virus and chest infection casualties, the Variety Night was a great success. An incredible 100 people turned out, (including the brave staff and the acts). The guy below turned up courtesy of Max MacFly. 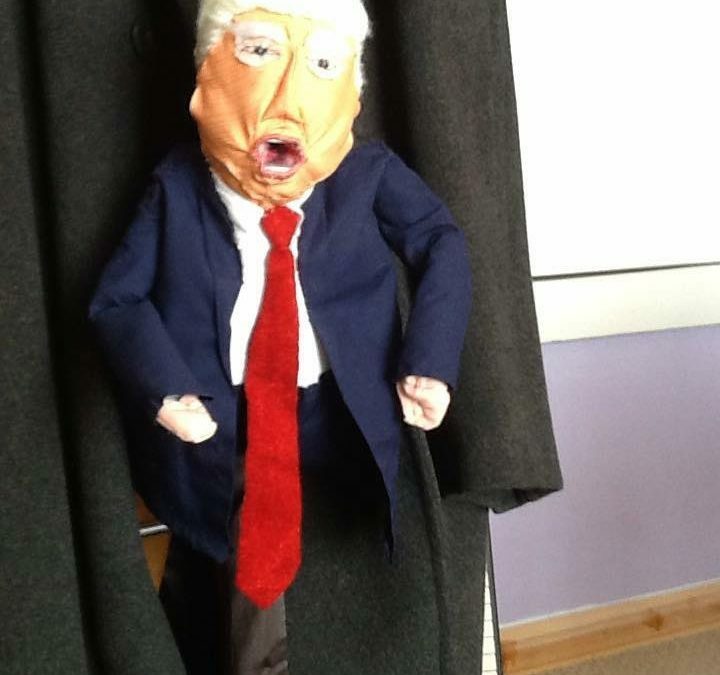 Of course Mini-me Trump was loudly booed. Unfortunately the Biker Event committee members were so busy, no one took any photos on the night. So if any of the other people who were there, took any photos, we would be grateful if you can send them to us.